It’s Sunday, which means a new week is already rearing its head. Therefore, we pose this question: What are you going to do this week to gain more success, food truck owners? As a friendly reminder, if you do the same things you do each and every week, you will likely get the same results. For some people, that might be a blessing. After all, you might be hustling like it’s your job on a weekly basis, and your food truck business might be thriving as a result. Unfortunately, for others, the opposite rings true. Nonetheless, we are about to unleash three things food truck owners should do in the upcoming week to gain more success. Nothing is too crazy, meaning any mobile kitchen owner can add these three ingredients into the mix in the upcoming week. Many folks are probably thinking they don’t have time to search for more catering gigs this week. In response, we say this: There will never be a perfect/right time to go through this process. There will never be a perfect time to do anything, really. If you want success, or if you want a better life, then you have to make the changes as soon as possible. Catering gigs are so great for a number of different reasons: (1) They provide another source of income, and if the gig is big enough, you stand to make a good chunk of money. (2) With catering gigs, you are getting your name/brand out there to more people. If more people know about your truck, then more people will travel to it in the future. Not to mention, if you crush one catering gig, then you are bound to book another gig via word of mouth. Catering is a good way to network as well, because you never know who you are going to meet at a gig. Now, your schedule might have “super busy” written all over it, but catering gigs alone could help you gain more success, so start searching for more gigs this week! Note: You could even have a sign-up sheet, or pass out flyers at your food truck, revolving around the catering side of your business. This is perhaps the easiest thing to do on the list, and it can do you wonders throughout the week. Everywhere you go, look around in hopes of getting inspired. If that doesn’t work, then simply watch motivating/inspirational videos online. You could even read motivating stories of famous chefs or famous people in general. The key: To gain some motivation, realize anything is possible via the stories you find and then hit the ground running this week. It’s very easy to get discouraged when you are trying to survive and thrive in the food truck industry, which is why you need to become hungry for motivation. This will fuel your success, and what’s not to love about that? 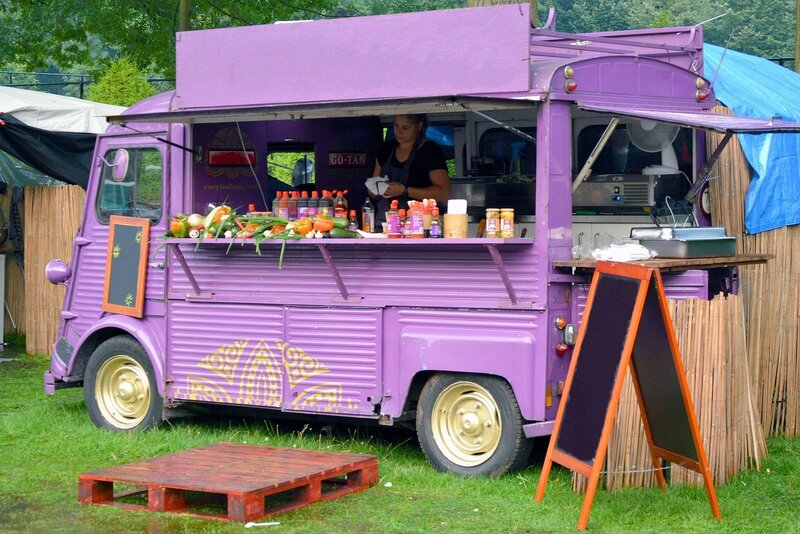 RELATED: Food Trucks: Do You Include These Steps When It Comes To Your Goals? This process is rather easy, but if you enhance your business in a way that motivates you — and your employees — then it will pay off in a major way. 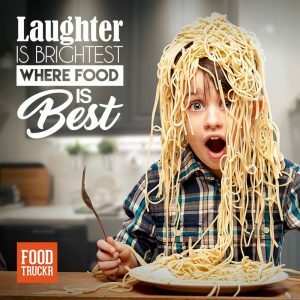 We recommend making your food truck a more enjoyable place to work at, and you can achieve that goal by adding music, making the environment more laid back and fun (of course, people still need to be doing work) and/or coming up with a system that rewards your employees. Adding music alone could turn out to be a big-time addition — that’s just the power of music. Get creative with this one, but try to enhance your food truck business in some fashion this week. After all, you always need to be thinking of new ways to make yourself, and your business, better.